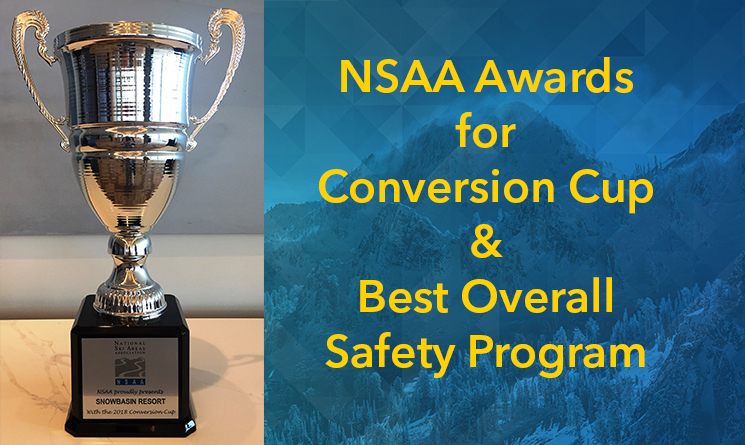 Snowbasin Resort is honored to receive awards from the National Ski Area Association (NSAA) for the Conversion Cup and Best Overall Safety Program over the weekend at the NSAA National Convention. The Conversion Cup is an annual award that recognizes resorts across the country that have developed outstanding programs to convert new skiers and snowboarder into lifelong enthusiasts. 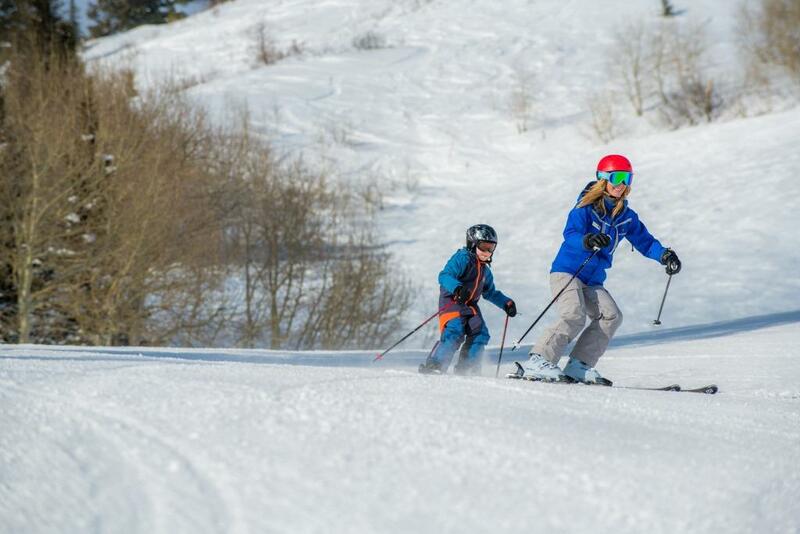 Snowbasin Resort won the Conversion Cup for the success of its Learn & Earn Program, which is focused on instilling a sense of inclusivity among newcomers and creating lifelong participants in snowboarding and skiing. 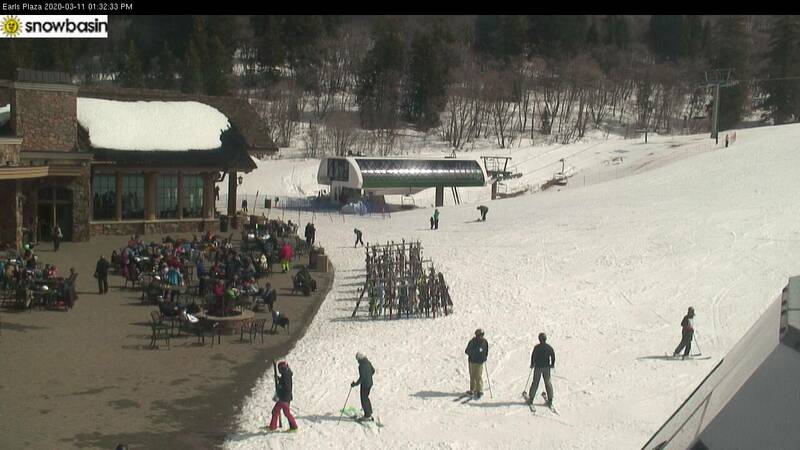 The Best Overall Safety Program is one of seven safety awards given out to resorts for their exceptional initiatives to educate the public about skiing and snowboarding responsibility – not only during NSAA Safety Awareness Month in January but throughout the year. 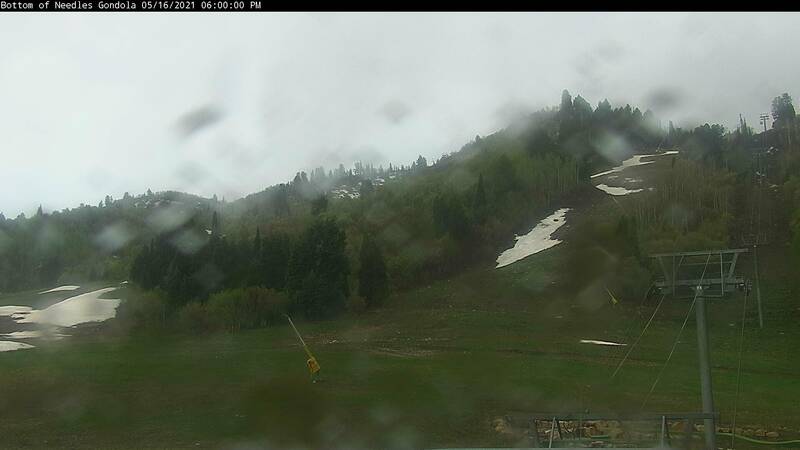 Snowbasin was recognized over the weekend for the new SAFERmtn Team Initiative. 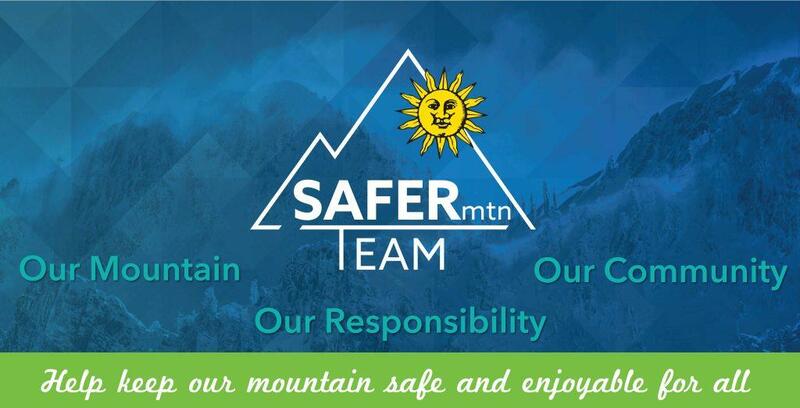 The SAFERmtn Team is a safety initiative that was introduced during NSAA Safety Month and continued through the season and beyond. The resort-wide program involved both employees and guests based on the mantra: Our Mountain – Our Community – Our Responsibility. 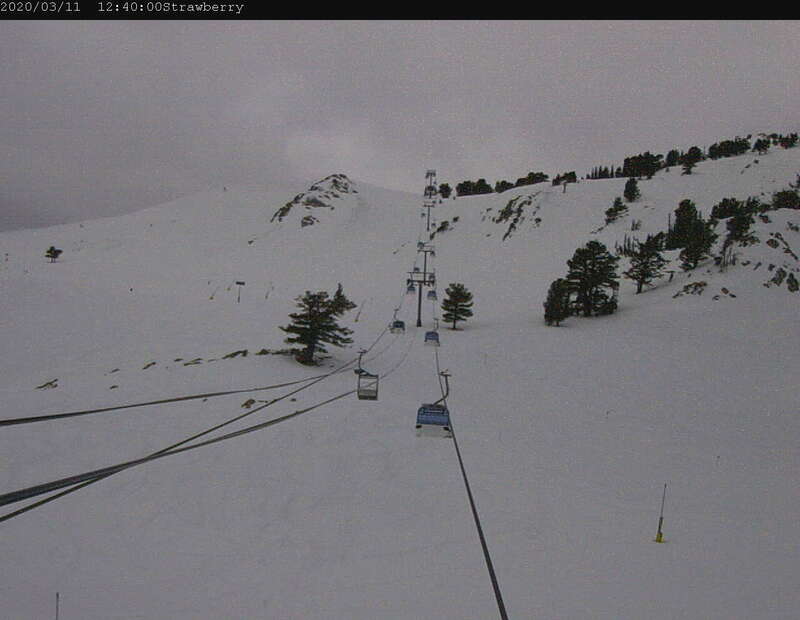 There was a consistent message around the resort, pins worn by all staff, community engagement aspects, rewarding responsible skiers and riders, and a strong web/social media presence. 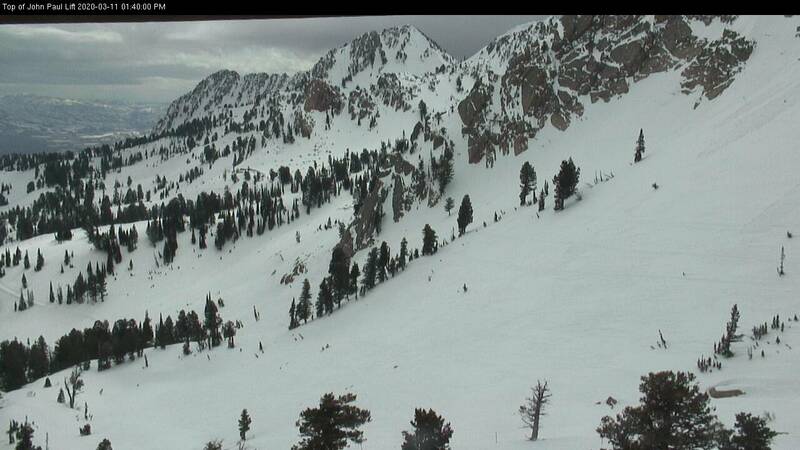 All of these attributes helped improve the safety culture at the resort and Snowbasin hopes it will continue to improve in the future. Guests were thrilled to see a presence of the staff in slow zones, the pins on all staff, and the social media push. 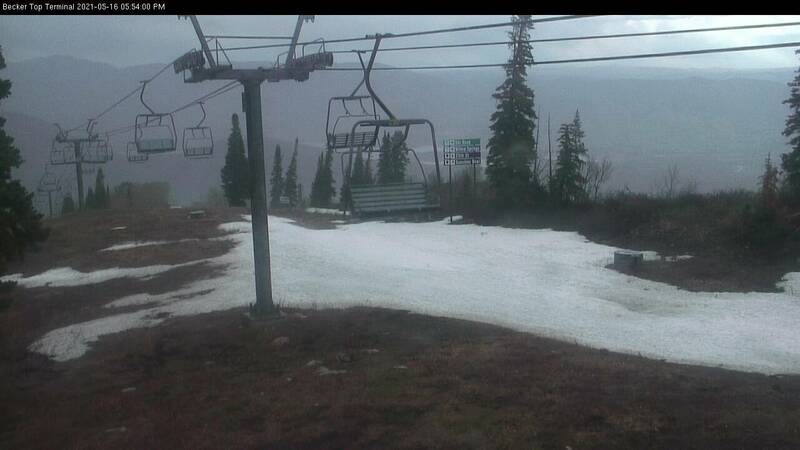 Snowbasin even had guests inquire how they could get a pin and be part of the team.